So what is Online Reputation Management and why is it important? Is it just another marketing fad? No, it’s not a fad – it is actually vital for your 2016 strategy and anyone who knows me well also knows that I am absolutely passionate about customer experience – treat your customers well and reap the benefits. They will stay with you longer. They will recommend you to others. They will become advocates of your brand. They will teach you things you can use to build and refine your offering. 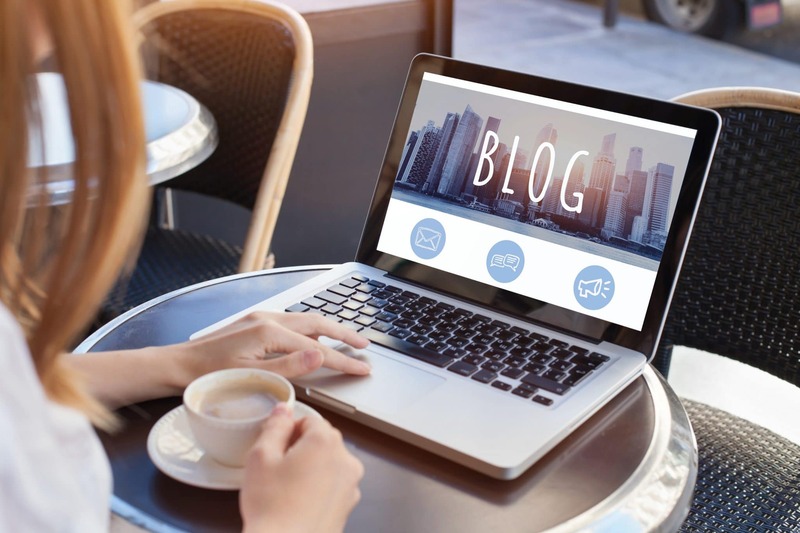 With all of us pretty much living some part of our lives out on the internet, usually via one of the social media platforms, it’s becoming more and more important to try to “manage” how we look online. This is especially true for small businesses who are using an online strategy – but in particular, social media. You really never want to be in a situation where a customer is complaining about you on social media – whatever the reason. People love to share negative things – it’s one of those weird things about human nature and before you know it, you have had the best reach you ever had – but for the entirely wrong reason. 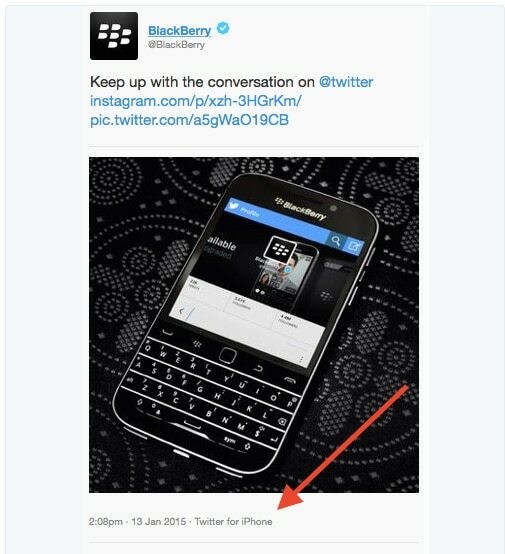 BlackBerry tweeted this nice promotional image….from an iPhone! Which then generated scorn from those who spotted it! Just to add to their branding problems! 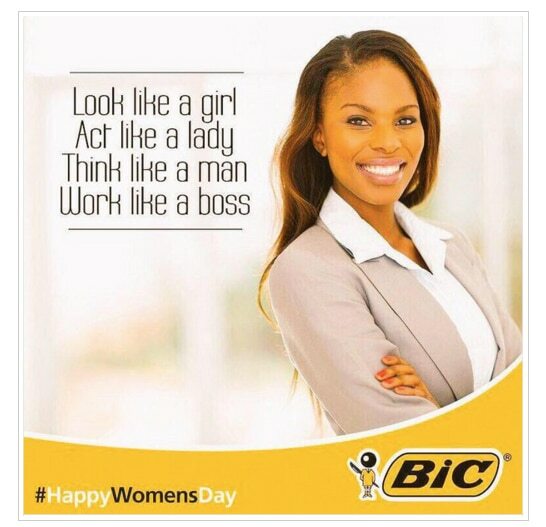 And BIC South Africa posted this on Facebook in August for Womens Day – which caused international outrage on a few different levels – you can see why! The fact that these are still floating around social communities shows how hard it is to get a handle on mistakes like this. The same would happen if someone had a bad experience with your business. One of the first places people like to go to offload frustration nowadays is Twitter. So how DO you keep a handle on your online reputation? 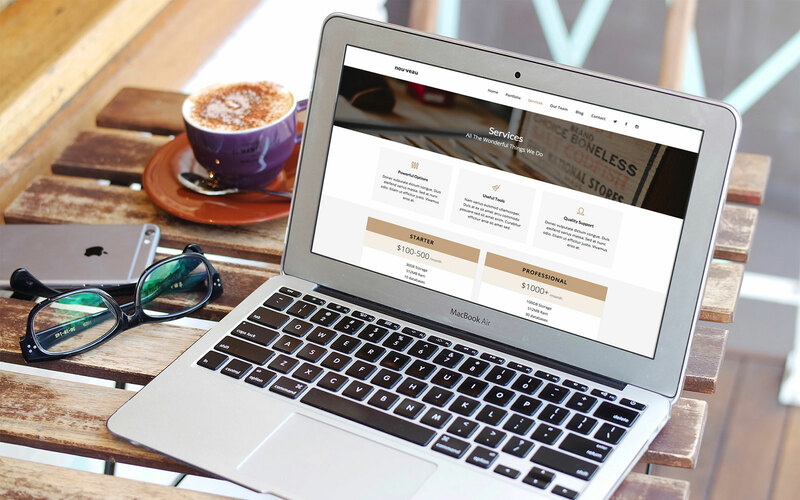 Respond quickly and professionally to customer enquiries and complaints – this is vital – social media is not a place for slow responders – the users want a response within hours or even minutes. Deal with negativity professionally – if someone is saying something that is negative but true, put across your side of the story, the plan to fix it and timescales for doing so. If what is being said is not true, put your side across fairly and with a professional, matter of fact tone – not an accusing one! Don’t delete negative comments without a valid reason. Use review sites to show your online kudos – Facebook reviews and 3rd party sites like Check-A-Trade are all worth considering – you just need to choose the right platform for your type of business. Update your social pages and feeds – one of the biggest reputation errors online is not updating your social channels regularly. Be pro-active as much as you can – if something breaks, deal with it quickly before your online customer base deals with it for you! If something is great, share share share it….and thank whoever shared it! You can monitor what is being said about your brand with tools such as Mention, and Social Mention. 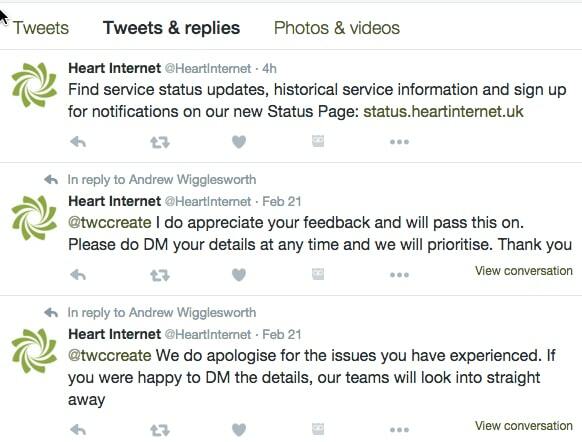 A good example of recent online reputation management that I experienced was with Heart Internet – a massive power outage knocked out their servers which left hundreds of websites down and unresponsive. They were firefighting on Twitter for days and will probably lose customers depending on whether they had a good or bad experience with how Heart “managed” them and their complaints. If you need help managing your social media, check out how I can support you here. You might also be interested in this blog about the importance of knowing your customer! 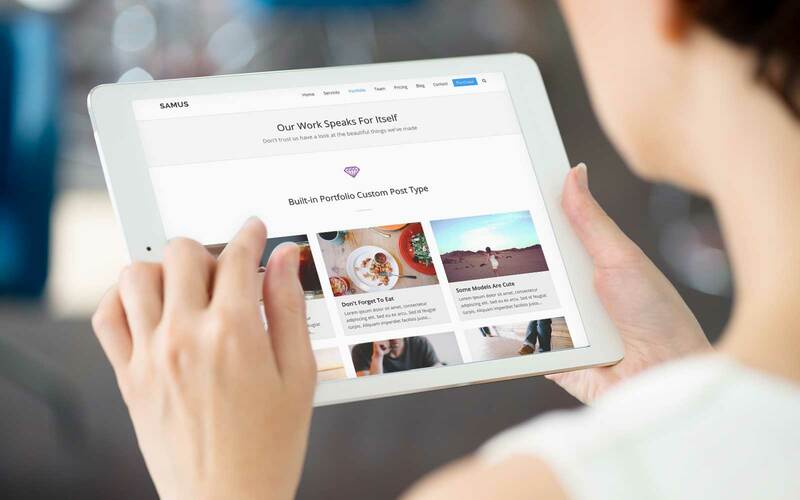 Email Marketing – Is It Worth It?